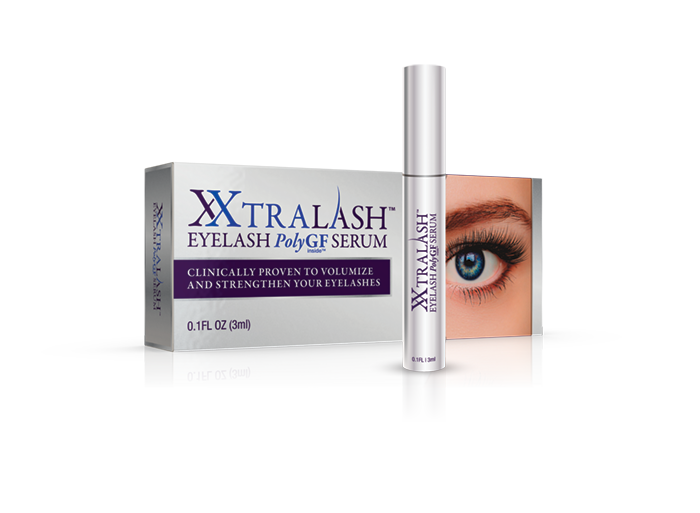 XXtralashTM PolyGF Eyelash Serum is a lightweight and well absorbed formula, which is applied twice daily using the thin brush application on both the top and lower lashes. 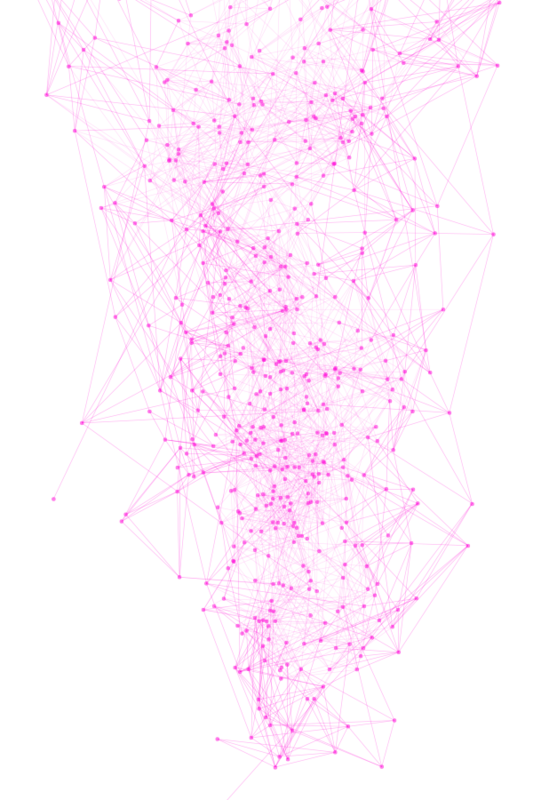 Step 1 – Gently clean your eyelid before application. 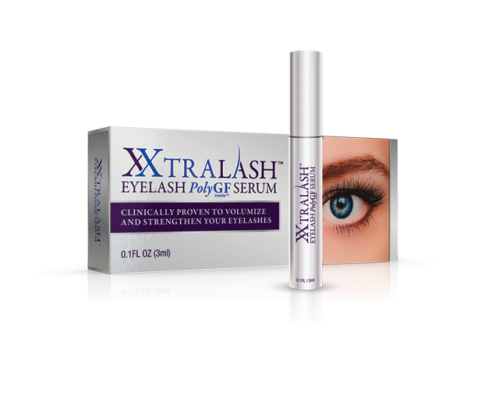 Step 2 – Apply Regenerative XXtralash™ PolyGF Serum twice daily along the baseline of the top and bottom of the eyelash.